Pale citrine color. Rich aroma of fruit. Smooth, but persistent, with a slightly dry and fresh finish. Traditional process with stage of 9 months in bottle before the degorgement. 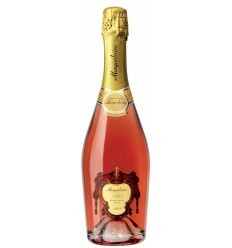 Murganheira Grand Cuvée Czar Rose shows a profound pink coloured and its packed with ripe red berry flavours. It's a pink sparkling wine beautifully balanced between crisp fruit and maturity with a subtle yeast aroma. It has a remarkable fine bubble, a very good acidity and a tannic touch. 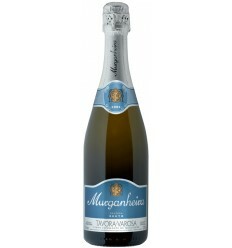 Murganheira Velha Reserva Brut is a fruity and dry Portuguese sparkling wine. It has kiwi and lime flavours along with a few touches of toasted aromas. The acidity is well-balanced and has an elegant mousse. 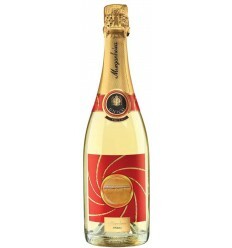 Murganheira Millesime Brut is a rich and highly textured Portuguese sparkling wine. It has plenty of ripe fruit aromas with complex and toasted flavours. 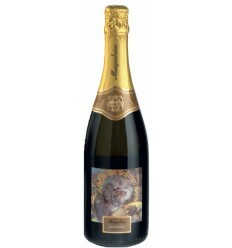 It has a dry and crisp character and it shows a live acidity with a super-elegant and refined mousse. 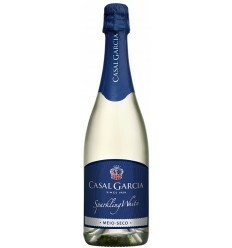 Casal Garcia is a mid-dry Portuguese Sparkling wine with impressive fragrances of white flowers, a soft and rich mousse and with several flavours of green apples and tropical fruits. 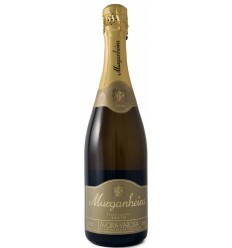 Murganheira Unico Brut is dominated by Sauvignon Blanc. 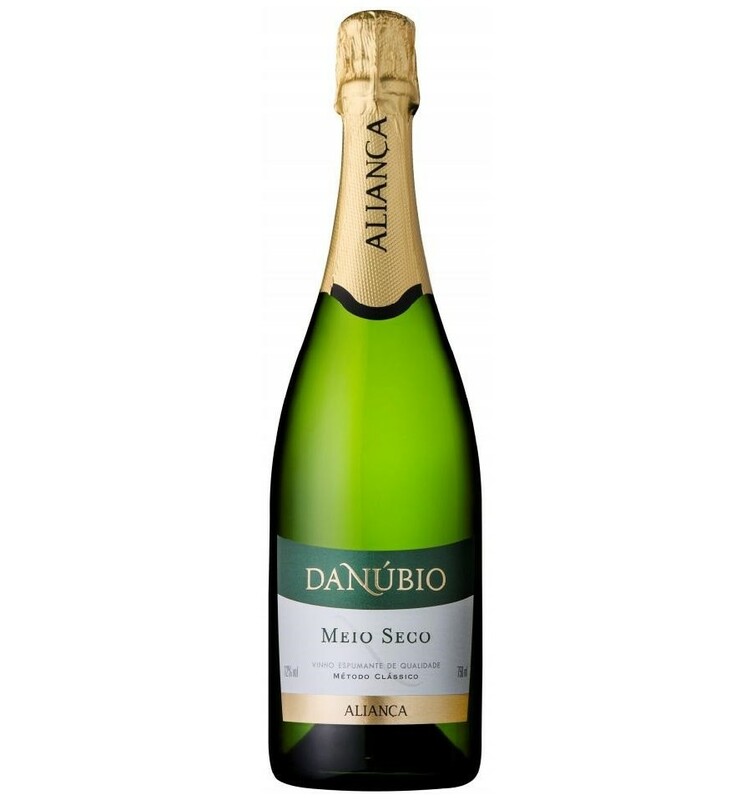 It's a rich and fresh Portuguese sparkling wine with toasted nutty notes while still retaining plenty of youthful fruit. It has a refined mousse along with a superb acidity.